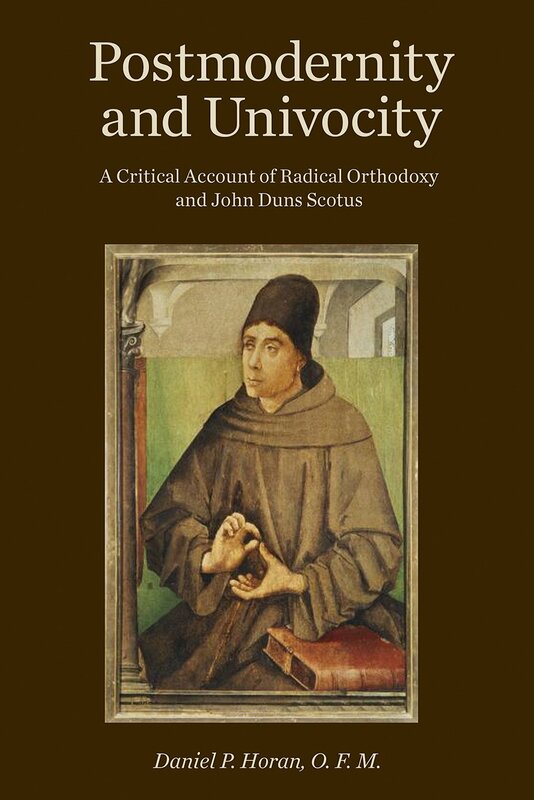 John Duns Scotus and Radical Orthodoxy Book Now Available! “Nearly twenty-five years ago, John Milbank inaugurated Radical Orthodoxy, one of the most significant and influential theological movements of the last two decades. In Milbank’sTheology and Social Theory, he constructed a sweeping theological genealogy of the origins of modernity and the emergence of the secular, counterposed by a robust retrieval of traditional orthodoxy as the critical philosophical and theological mode of being in the postmodern world. That genealogy turns upon a critical point—the work of John Duns Scotus as the starting point of modernity and progenitor of a raft of philosophical and theological ills that have prevailed since. Milbank’s account has been disseminated proliferously through Radical Orthodoxy and even beyond and is largely uncontested in contemporary theology. This entry was posted in Uncategorized by Daniel P. Horan, OFM. Bookmark the permalink.